Comment: Windows are almost 40 years old. Need to replace them . also would like a french door to replace a bay window. Tyngsboro Window Replacement Companies are rated 4.71 out of 5 based on 1,227 reviews of 22 pros. 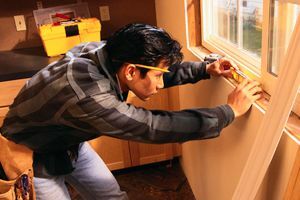 Not Looking for Windows Contractors in Tyngsboro, MA?